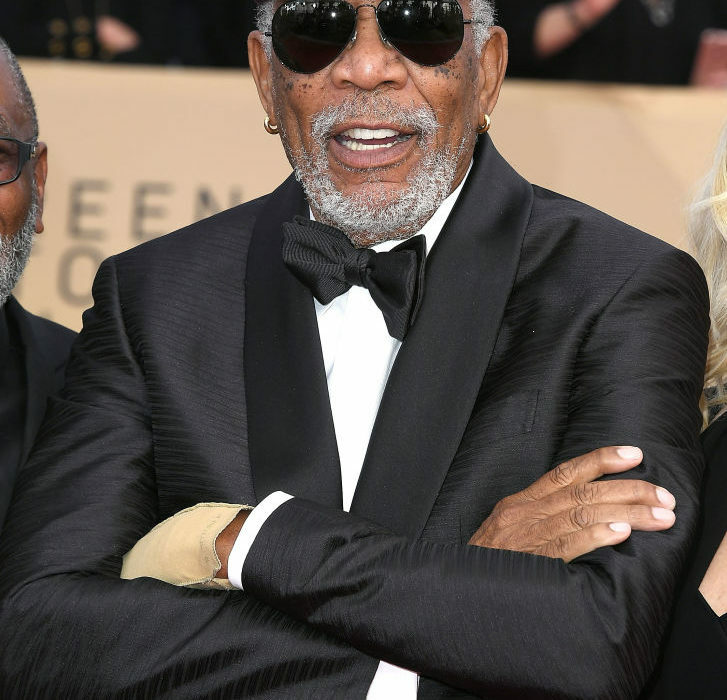 Last night, (January 21), Morgan Freeman caught everyone’s eye as he walked the red carpet at the prestigious Screen Actors Guild Awards. Dressed impeccably in a black suit and bow tie – complete with sunglasses and baseball cap – he certainly caught the attention of both the paparazzi and the public. 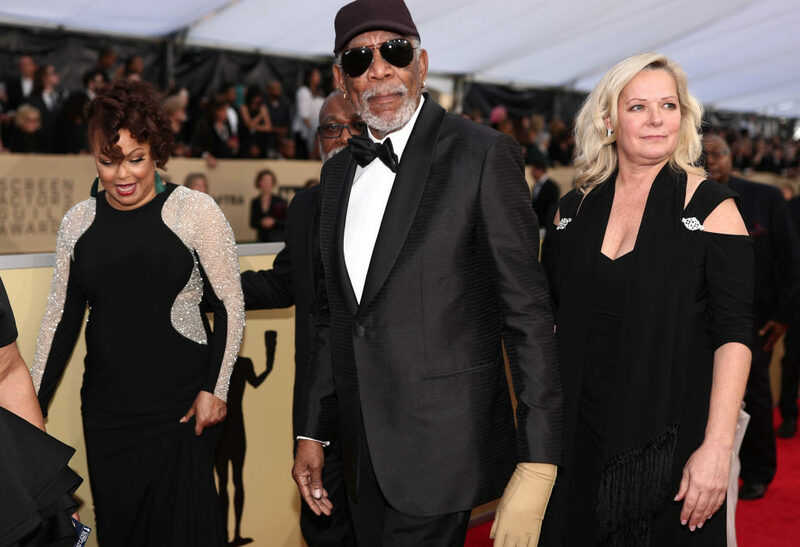 However, it wasn’t his outfit choice people really noticed but instead, the fact the veteran actor was wearing a single glove on his left hand. The lone off-cream glove made quite the impact but people have questioned why Morgan was wearing just the one? Unfortunately it wasn’t just a statement piece and there’s actually a tragic reason behind his choice of accessory. The Oscar-winning star revealed to People how his left hand has been left paralysed since he was injured in a car crash back in August 2008. Suffering from fibromyalgia – a long-term condition which can cause pain throughout the body as well as muscle stiffness – Morgan wears a compression glove which increases the blood flow, helping to keep it circulating in his hand. I suffered nerve damage and it hasn’t gotten better. I can’t move it. If you don’t move your hand, it will swell up. Do you know you move your hand about a million times a day? Morgan was in a serious condition in the immediate aftermath of the crash which saw his 1997 Nissan Maxima going off the edge of the road and overturning several times before coming to a stop. 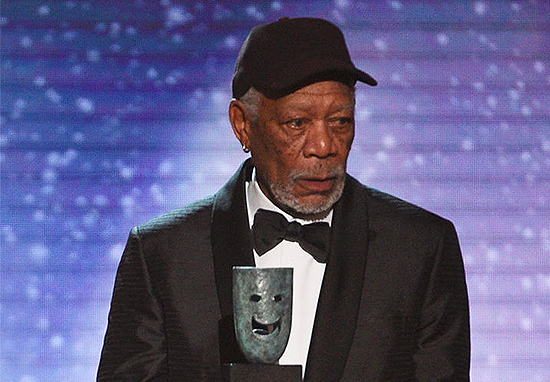 Receiving the lifetime achievement award at last night’s ceremony, Morgan shut down a chatterbox in the front row who was rudely talking as he began his speech. 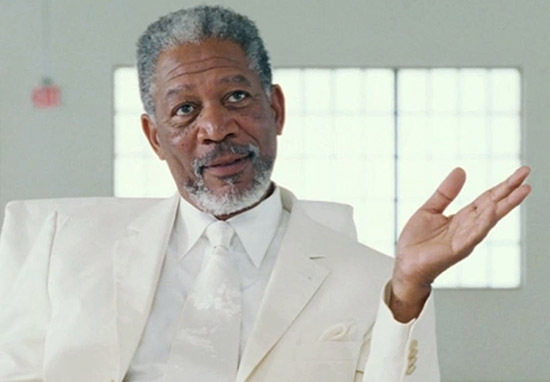 Morgan was about to launch into his acceptance speech when he stopped and zeroed in on someone in the front row, who appeared to be distracting him. Hey, I’m talking to you. Yeah, hey… Okay, well you just stand out to me. That’s all. Clearly not best impressed with the way the night was going, Morgan decided to take no prisoners during his speech. I wasn’t going to do this; I’m going to tell you what’s wrong with this statue. It works from the back, but from the front, it’s gender specific. Maybe I started something? He then left the audience on their feet after touching on Hollywood’s gender inequality debate. Rita Moreno presented Morgan with the award at the glittering ceremony – returning the favour after he gave her the award back in 2014. She said the two have known each other for 50 years, having first worked together on the 1971 educational children’s series The Electric Company. 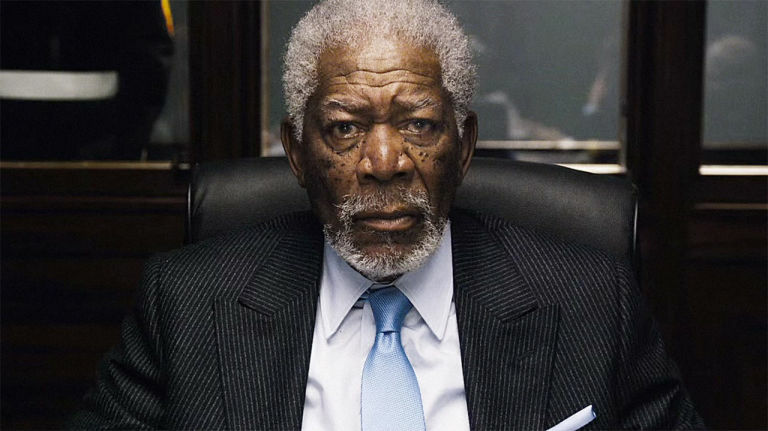 Freeman is the 54th recipient of the SAG lifetime achievement prize, awarded to an actor annually for career achievement and humanitarian accomplishment.